A DUI or Criminal charge can change your life and your future. 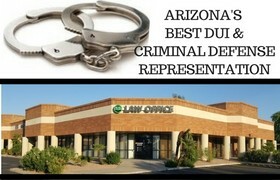 You need the best DUI or Criminal Defense attorney representing you. You could pay for an unfortunate mistake for a very long time. Arizona is tough on drunk driving offenders. 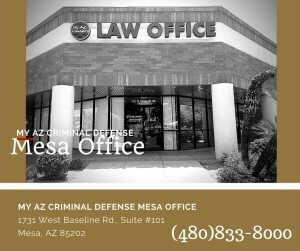 If you are facing a DUI charge in Mesa, Arizona, call our My AZ Criminal Defense and DUI Lawyers today. Don’t wait to seek representation. Get the assistance of a qualified an experienced expert on your side right away. 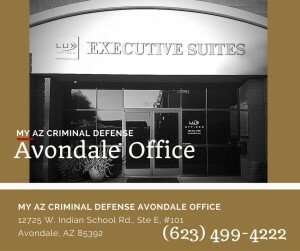 For a Free Consultation, or if you need immediate representation at a jail, call (480) 833-8000. Our firm offers financing and payment plans. 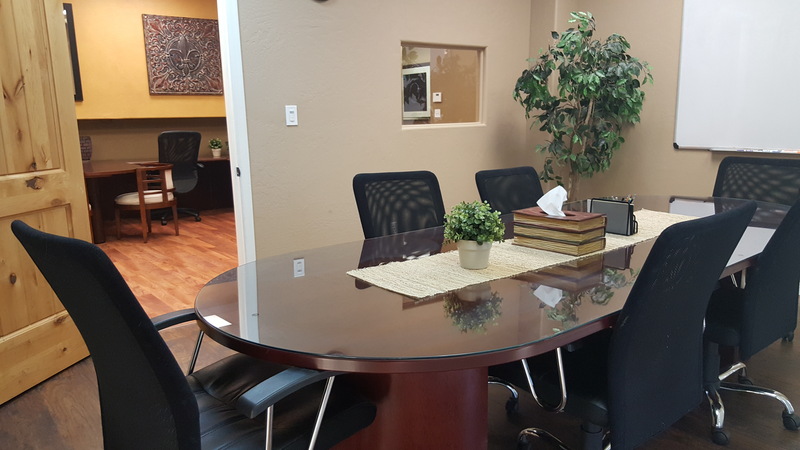 Schedule your FREE CASE EVALUATION AND CONSULTATION at our Mesa office, or by phone. Time is of the essence when it comes to fighting a DUI charge. Don’t wait to retain our representation. 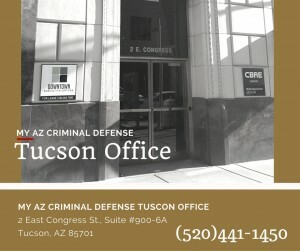 My AZ Criminal Defense and DUI Lawyers will start defending your rights immediately. If you have been pulled over and arrested for a DUI offense in Mesa, you do have rights. 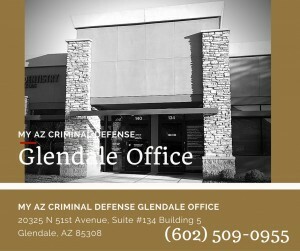 You need an attorney who is knowledgable in Arizona DUI law to protect those rights. A lawyer will examine your car in order to determine an assertive and reasonable defense. Our team will focus on the details of your case and look closely at any relevant factors. 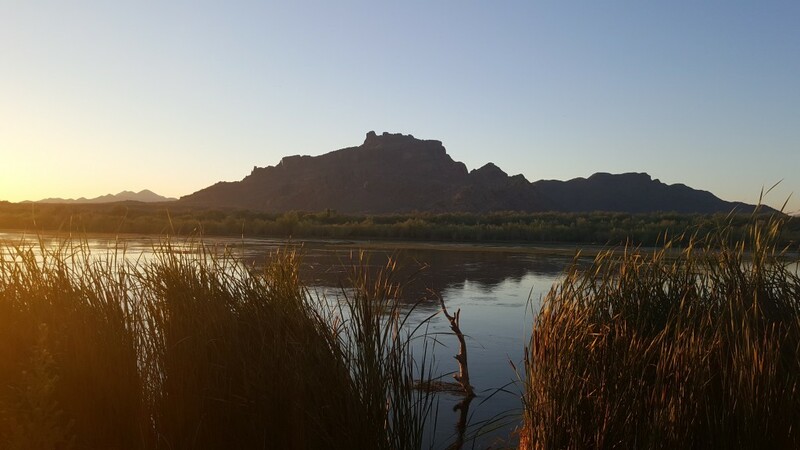 The penalties for a DUI conviction in Mesa are strict. The laws can be confusing and are somewhat complex. 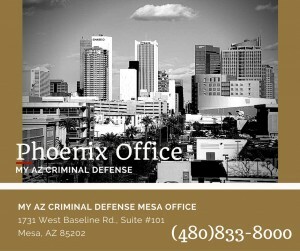 Having an attorney who is an expert in Arizona DUI law is to your benefit. A DUI charge could cost you your driving privilege, money, your reputation, or possible wage loss. 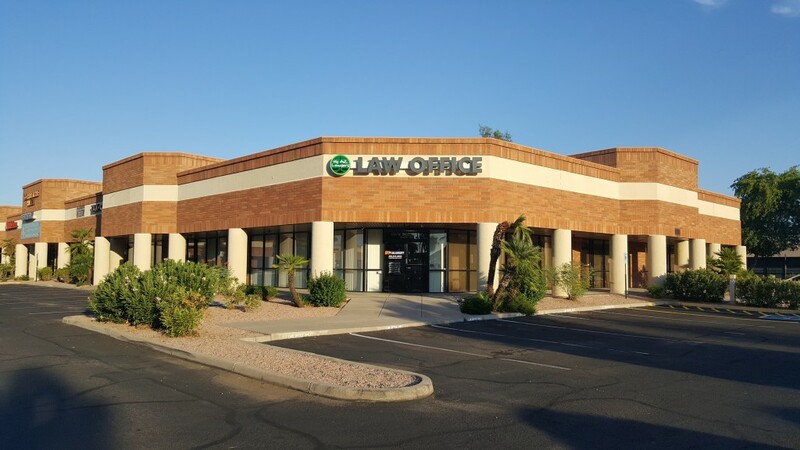 Our team at My AZ Criminal Defense and DUI Lawyers are dedicated to winning and will help to reach the best possible outcome for your particular case. 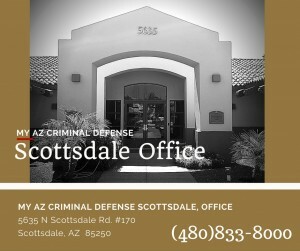 My AZ DUI lawyers are ready to speak with you about your case. You need expert representation immediately after being arrested for a DUI in Mesa. Our attorneys are ready to talk to you now about these serious charges. Help us to better understand your situation, and we can give you information and options to proceed and make good decisions about your future.